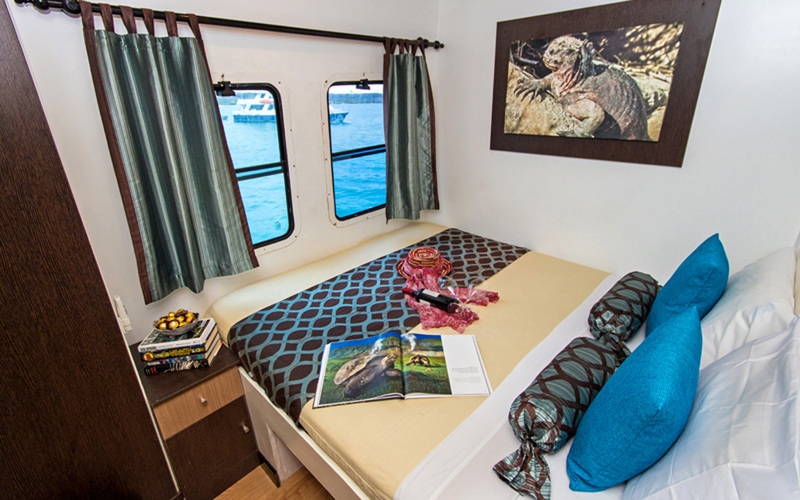 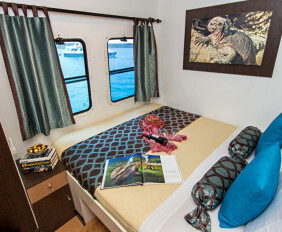 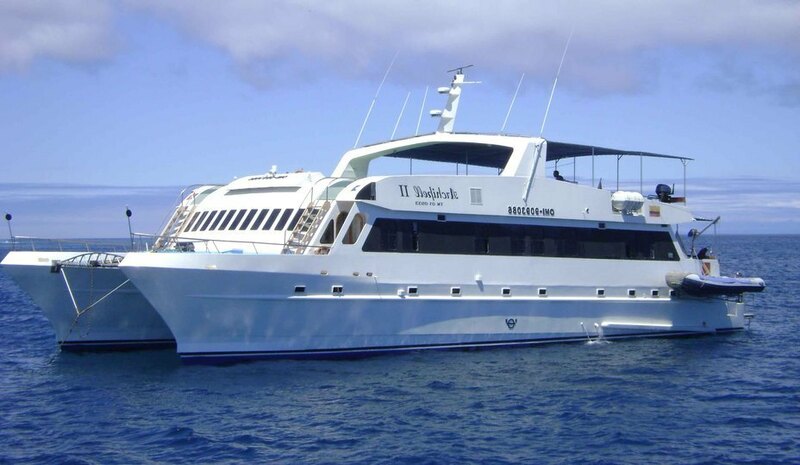 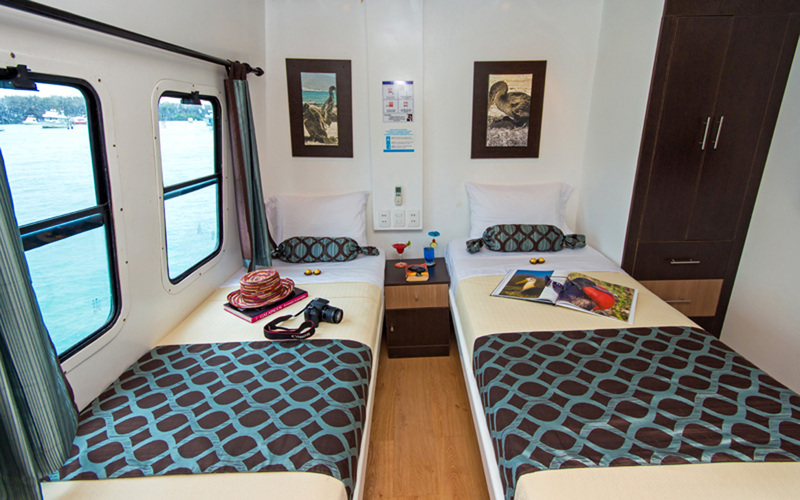 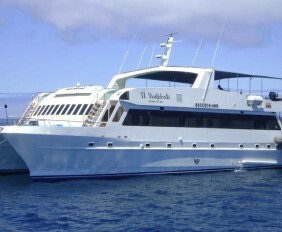 The Archipel I catamarans have been very popular among our clients for years. 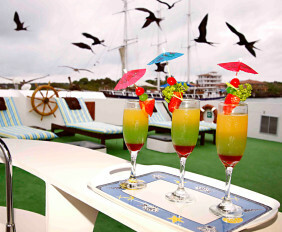 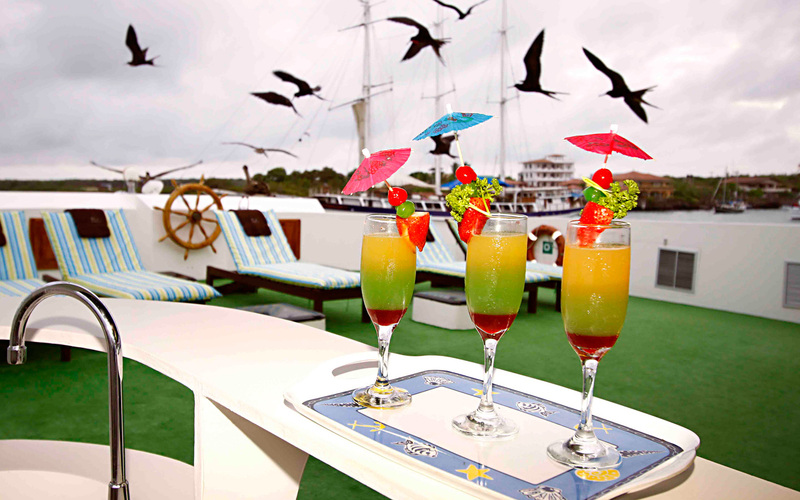 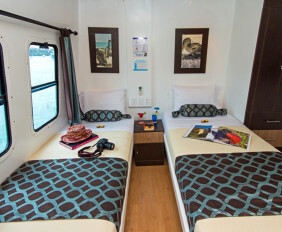 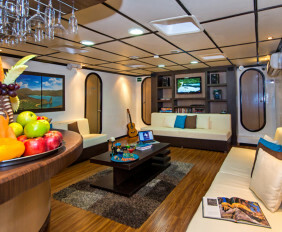 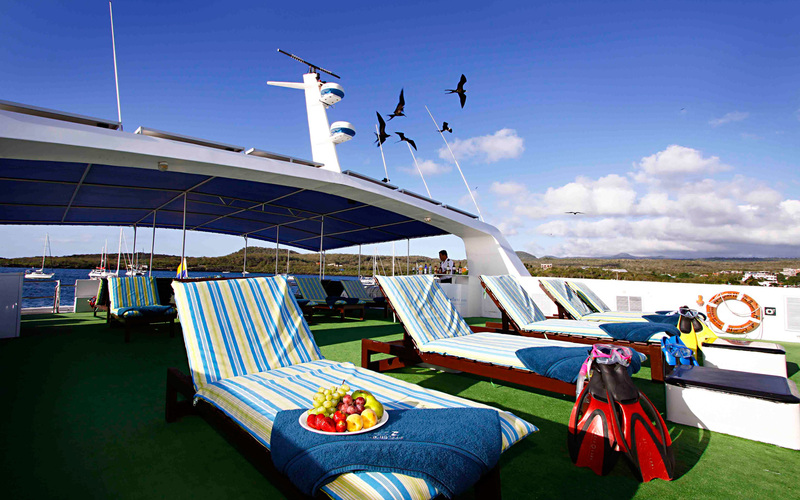 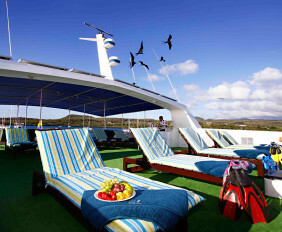 The combination of excellent itineraries and the high service level on board will exceed every traveler’s expectations. 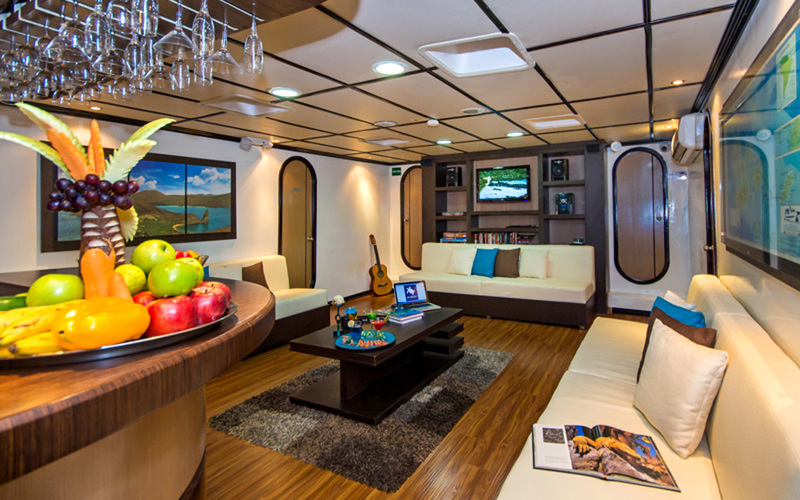 The yachts offer a comfortable dining room, two bars (inside and outside) and a spacious sundeck from where stunning sights can be seen.